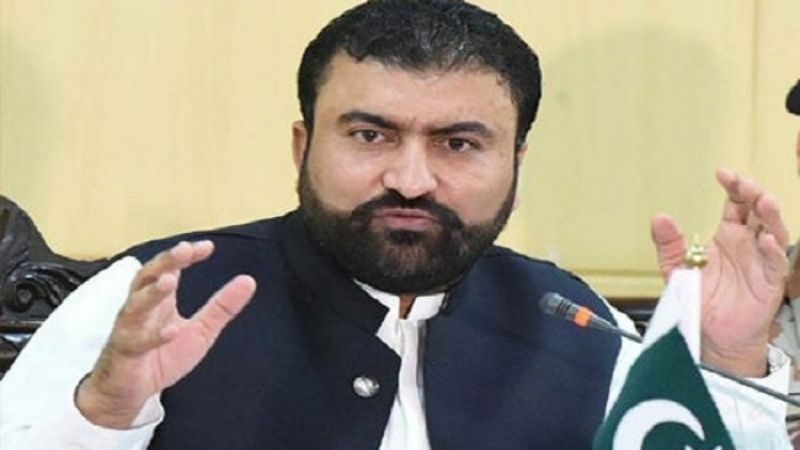 QUETTA, (DNA) – According to unofficial results, Former Balochistan home minister Sarfraz Bugti was elected as a senator by grabbing 37 votes during by-election on a vacant seat of Senate from Balochistan. The voting for the by-election on a vacant seat of Senate started at 9 am and continued till 4 pm without any break. Provincial Election Commissioner Niaz Ahmed Baloch performed the duties of the returning officer. A total of five candidates including BAP’s Sarfaraz Bugti, Muttahida Majlis-e-Amal’s (MMA) Rehmatullah Kakar contested the elections for the vacated Senate seat. 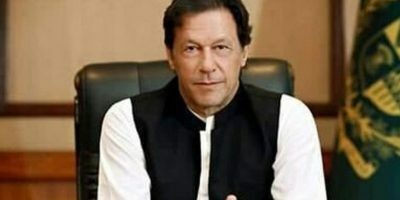 According to unofficial results, Balochistan Awami Party’s candidate Sarfraz Bugti received 37 votes, while his rival candidate of MMA Rehmatullah Kakar secured 20 votes. The seat fell vacant after Naimatullah Zehri’s election as a member of the provincial assembly.